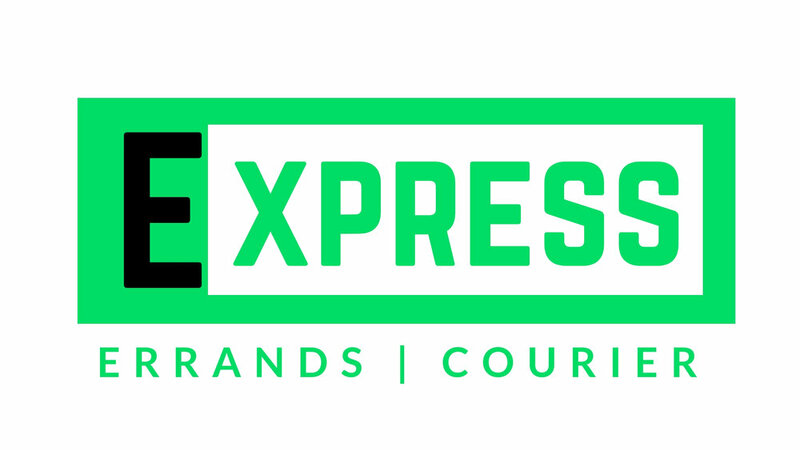 Express Errands & Courier service is your local errand & logistics company that's prepared to handle your same day service needs. We work within a 50 mile radius of each of our locations. We're always looking for new opportunities to partner with other businesses and corporations.Do you need an on-call courier for your company? Contact us today for more information on our B2B services. 24/7 Service is available at after hour rates. We provide complimentary consultations for first-time clients. At Express Errands & Courier Service we work closely with each client to develop a customized plan that fits their needs. Our clients make our company unique. See what our clients said about our company.